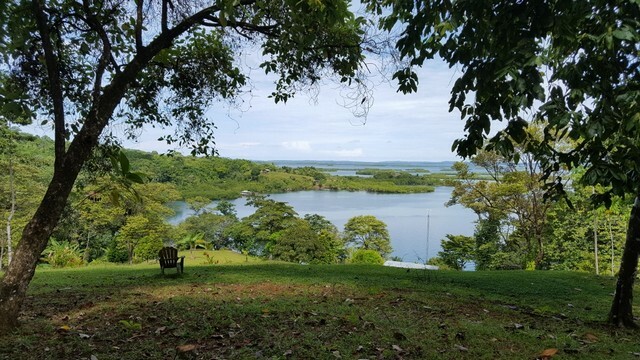 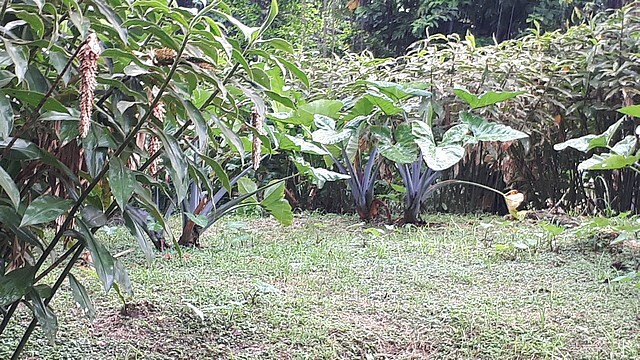 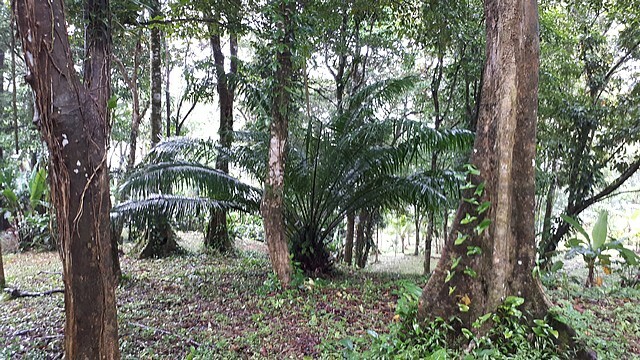 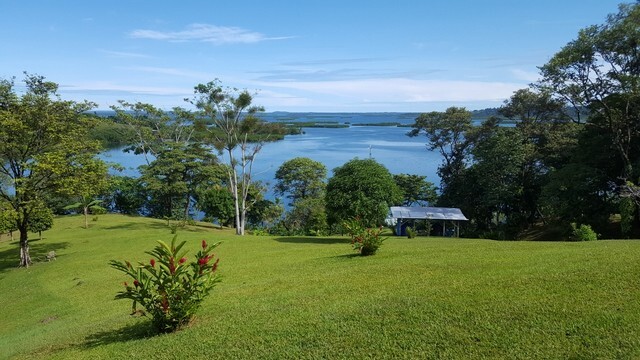 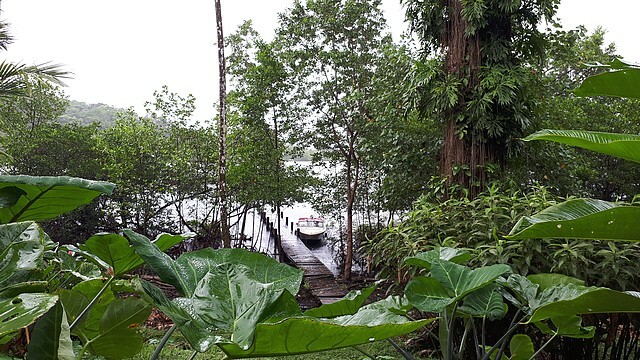 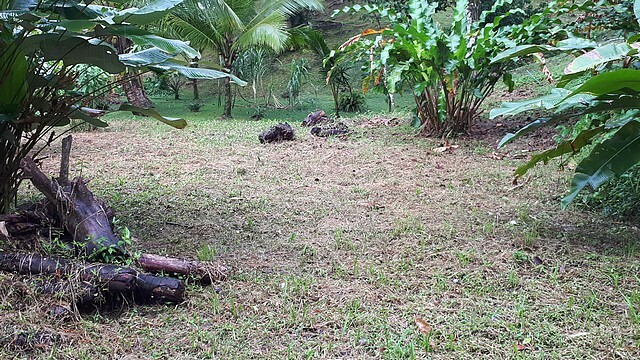 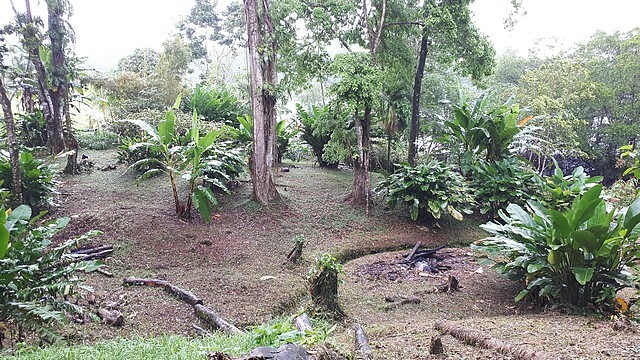 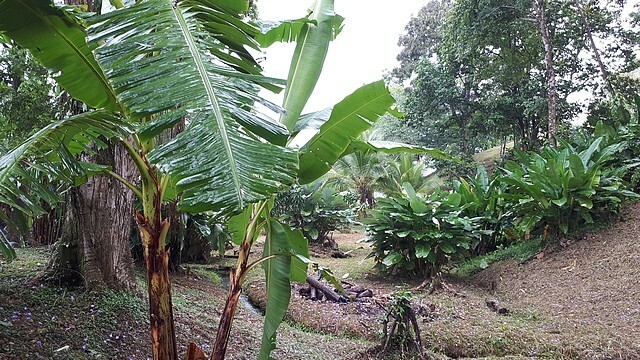 Pretty lot of 1.8 ha in right of possession located in Loma Partida, 40 minutes from Bocas by boat. 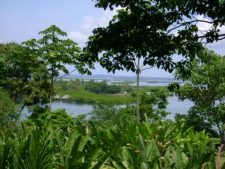 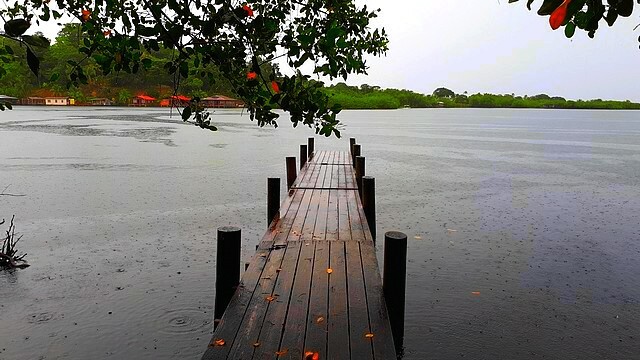 Loma Partida is a very enchanting place in the archipelago with its small school and local and foreign community, its ecolodge over the water, and its nature. 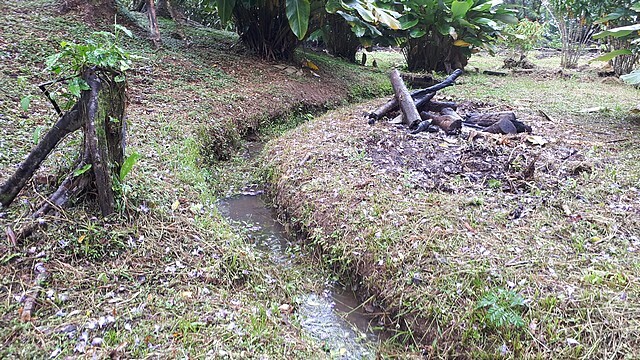 A small stream crosses the lot in its bottom. 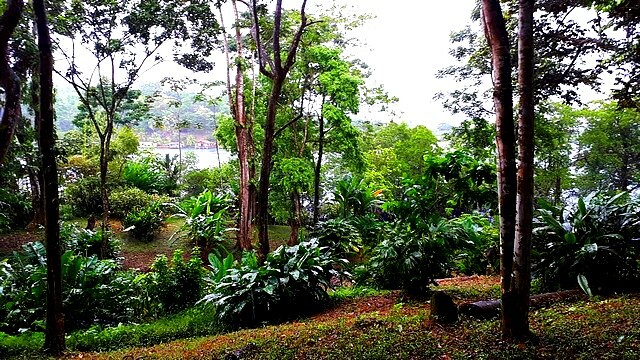 A nice relatively gentle elevation allows to build high with sea view through the trees that it would be possible to clear up to have a better view. 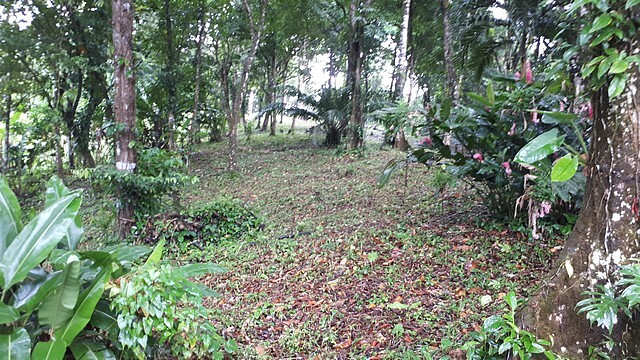 but it is also possible to build down the lot on a small hill not far from the shore. 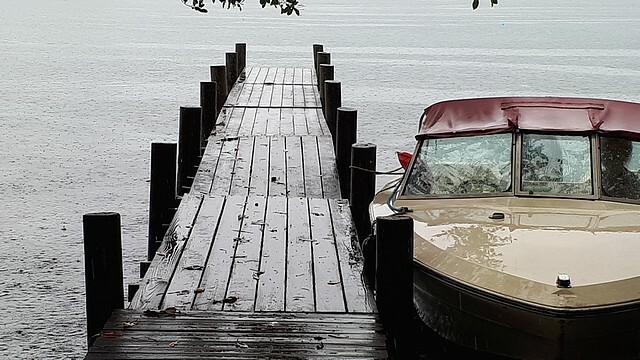 An existing pontoon that must be restored. 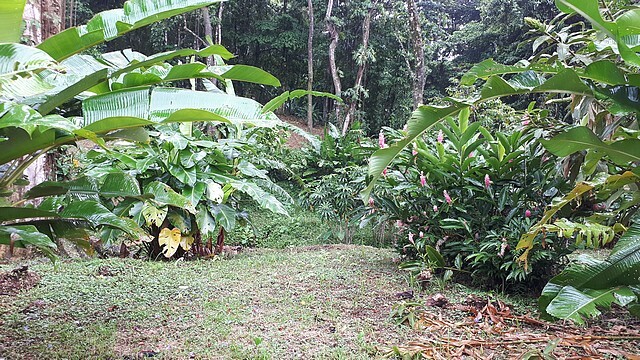 The internet and tel signal are available.